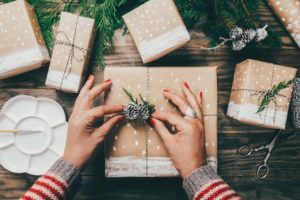 Giving great gifts is one of the best parts of the holiday season—but finding those gifts can be a hassle. Instead of spending your precious spare time scrambling to find the right gift, pour a glass of wine, steal the comfy spot on your couch back from the cat, and turn on Die Hard while you use the list below to find practical presents for everyone on your shopping list. 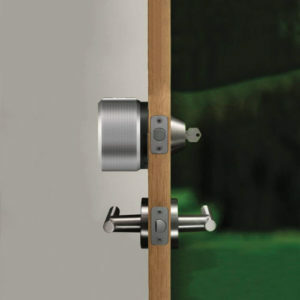 Simple glass break sensors that protect windows & sliding glass doors. Stylish camera with motion detection, audio & air-quality sensors. 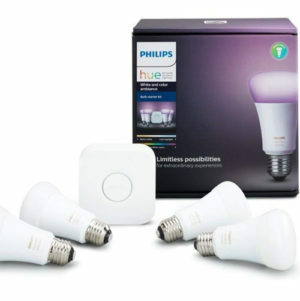 Powerful, sturdy, motion-sensing lights with customizable settings. 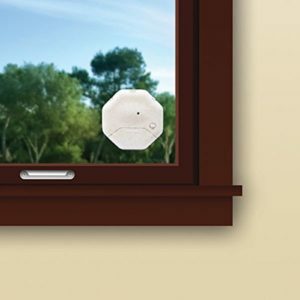 What we like about it Simple glass break sensors that protect windows & sliding glass doors. 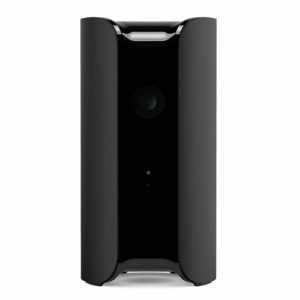 What we like about it Stylish camera with motion detection, audio & air-quality sensors. 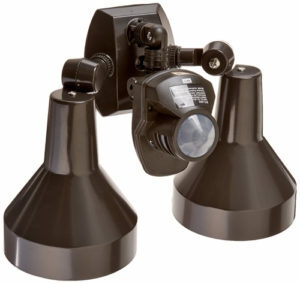 What we like about it Powerful, sturdy, motion-sensing lights with customizable settings. An easy-install, battery-powered video doorbell with an app. 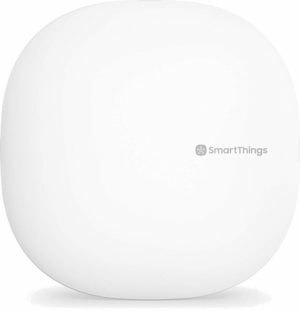 A smart smoke/CO detector with a light, location alerts & voice alarm. 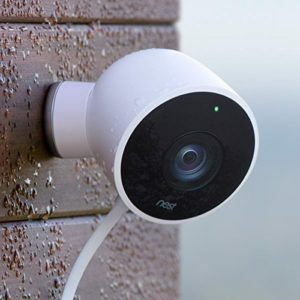 Weatherproof, quick-install security camera with custom settings. 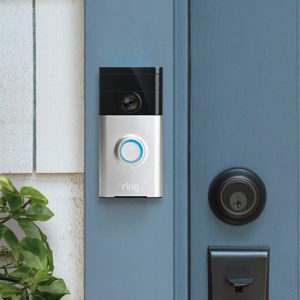 What we like about it An easy-install, battery-powered video doorbell with an app. 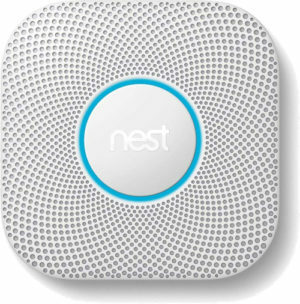 What we like about it A smart smoke/CO detector with a light, location alerts & voice alarm. What we like about it Weatherproof, quick-install security camera with custom settings. A plug that lets you control lights & appliances with a mobile app. Small & capable. Connect your home & control devices with your voice. 1 device to connect dozens. Control lights, locks, cameras & more. 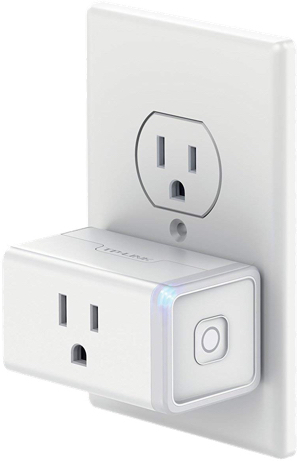 What we like about it A plug that lets you control lights & appliances with a mobile app. What we like about it Small & capable. 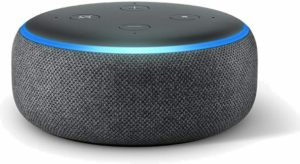 Connect your home & control devices with your voice. What we like about it 1 device to connect dozens. Control lights, locks, cameras & more. Smart lights for waking up easier, setting a mood, or saving energy. A smart thermostat to keep the house comfy and lower the utility bill. A smart lock that’s controlled by an app for access at home & away. What we like about it Smart lights for waking up easier, setting a mood, or saving energy. What we like about it A smart thermostat to keep the house comfy and lower the utility bill. What we like about it A smart lock that’s controlled by an app for access at home & away. Easy-to-carry self-defense for an early morning run or late night out. A tiny alarm & flashlight to make the scariest of parking lots safer. 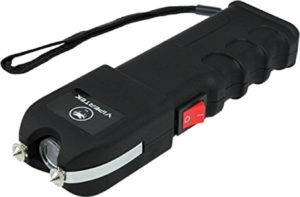 Portable but powerful stun gun with a handy built-in flashlight. 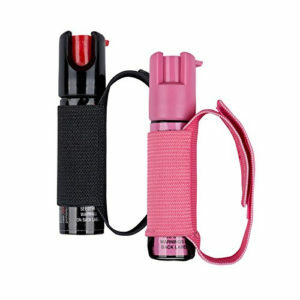 What we like about it Easy-to-carry self-defense for an early morning run or late night out. What we like about it A tiny alarm & flashlight to make the scariest of parking lots safer. 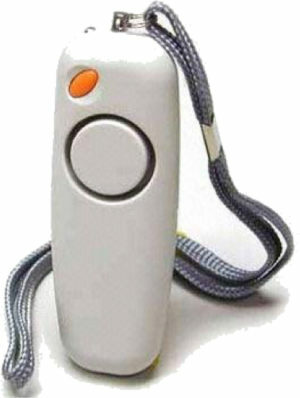 What we like about it Portable but powerful stun gun with a handy built-in flashlight. Keep loved ones safe with jumper cables, tools & first aid supplies. Stylish jewelry that sends a message & location to emergency contacts. 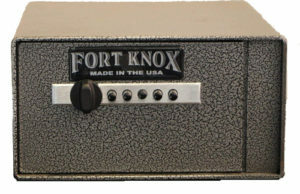 A sturdy safe to keep weapons & valuables out of the wrong hands. 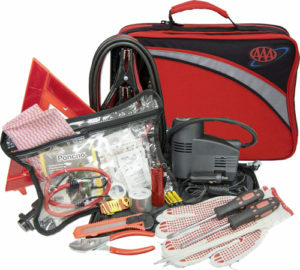 What we like about it Keep loved ones safe with jumper cables, tools & first aid supplies. 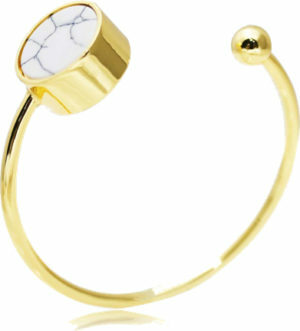 What we like about it Stylish jewelry that sends a message & location to emergency contacts. What we like about it A sturdy safe to keep weapons & valuables out of the wrong hands. 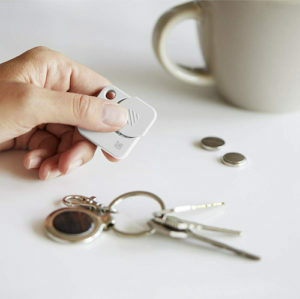 Tiny trackers for keys, wallets, phones, pet collars, and more. A streaming stick to make binge-watching & music streaming easy. A lightweight e-reader is a practical gift for the bookworms you love. What we like about it Tiny trackers for keys, wallets, phones, pet collars, and more. What we like about it A streaming stick to make binge-watching & music streaming easy. 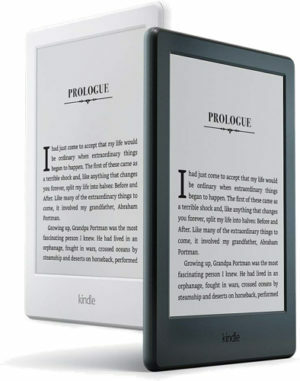 What we like about it A lightweight e-reader is a practical gift for the bookworms you love. 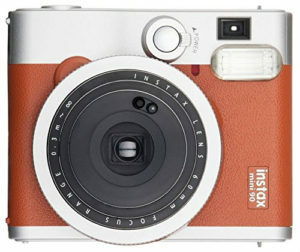 An old-school-cool instant camera for photos to hang on the fridge. 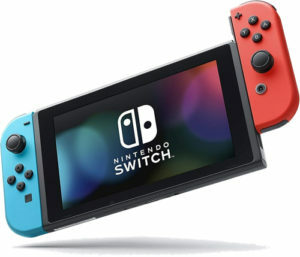 A powerful, portable gaming console for the kids and kids-at-heart. 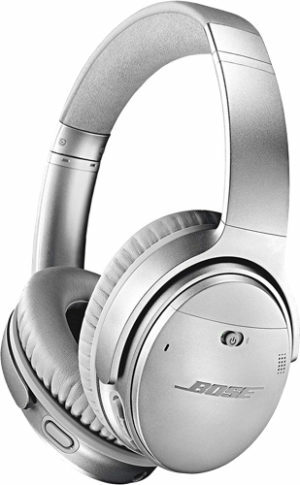 Wireless headphones for the traveler, music lover, or office worker. What we like about it An old-school-cool instant camera for photos to hang on the fridge. What we like about it A powerful, portable gaming console for the kids and kids-at-heart. What we like about it Wireless headphones for the traveler, music lover, or office worker. Good luck with the rest of your holiday prep! We hope your holidays are filled with whatever you like best whether that’s twinkly lights, cozy fires, or frosted cookies. Got friends and family who are still searching for holiday presents? Help them out by sharing this gift guide on Facebook.